• Clinical Cases: Medical-Surgical Nursing Case Studies by Janine Bothe. • Clinical Cases: Nursing Care Case Studies by Margaret Webb and Ellie Kirov. 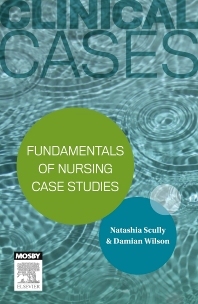 • 24 case studies covering pertinent nursing topics, including Vital Signs, Skin Integrity, Medication Therapy and Pain Management. • Explanations provided for all answers.